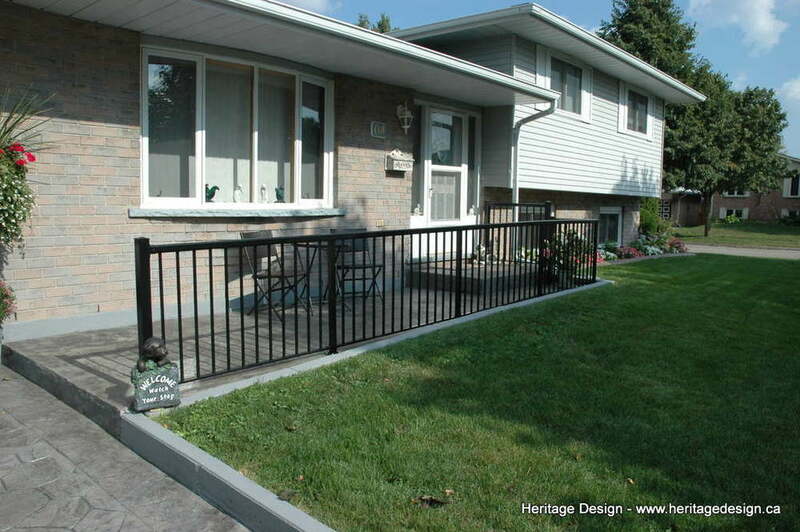 Railings...hard to picket just one. 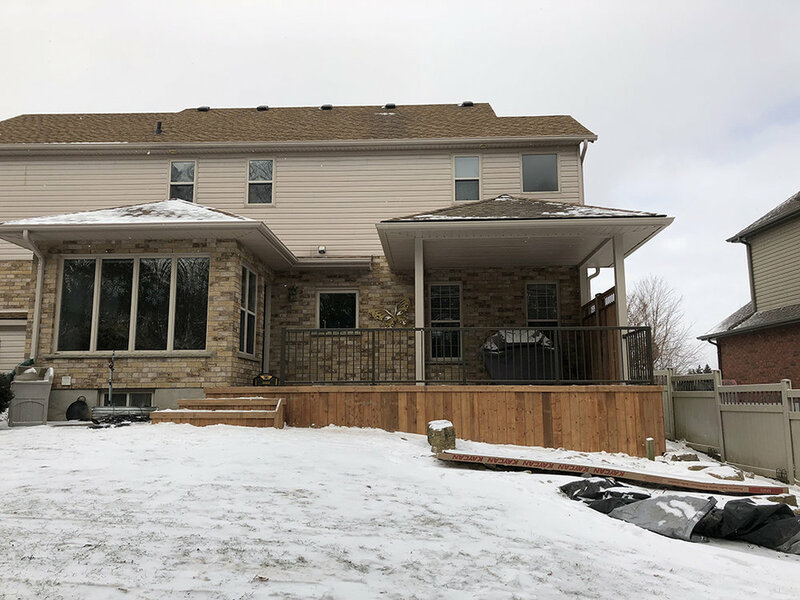 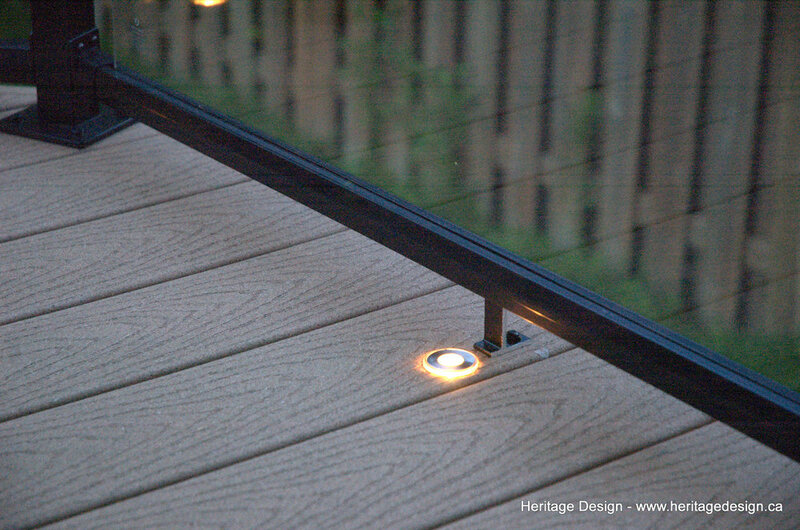 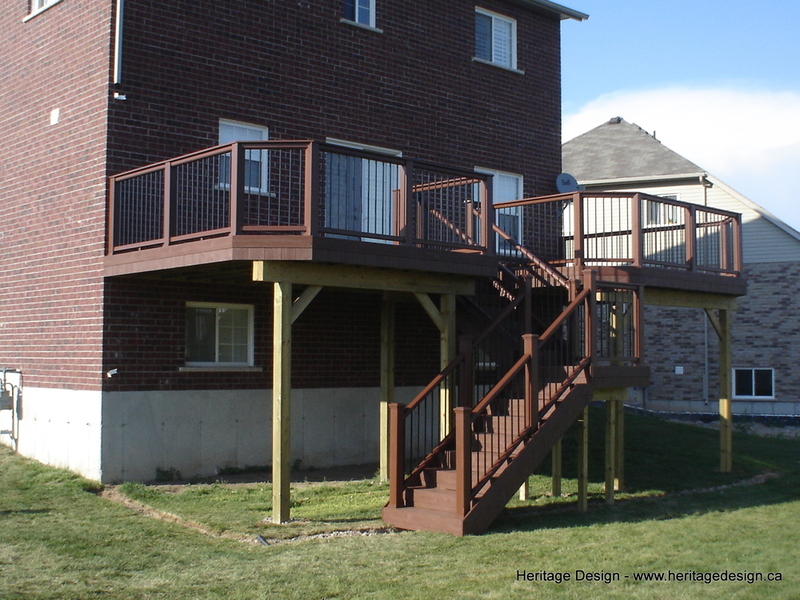 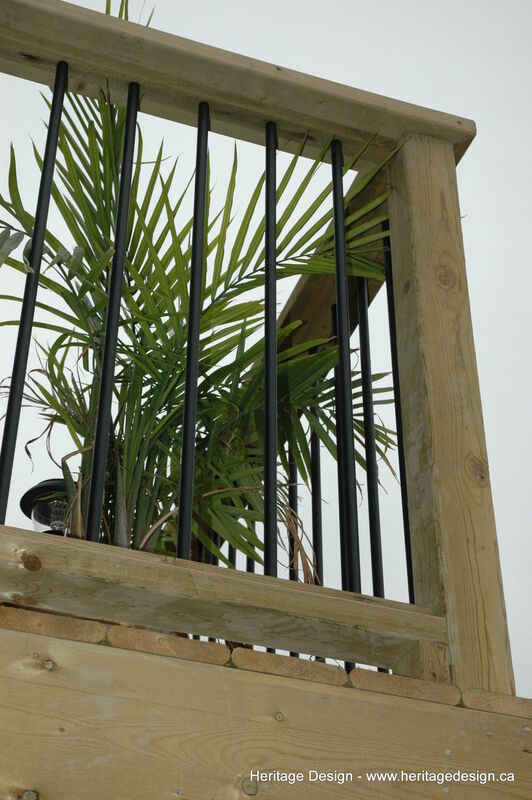 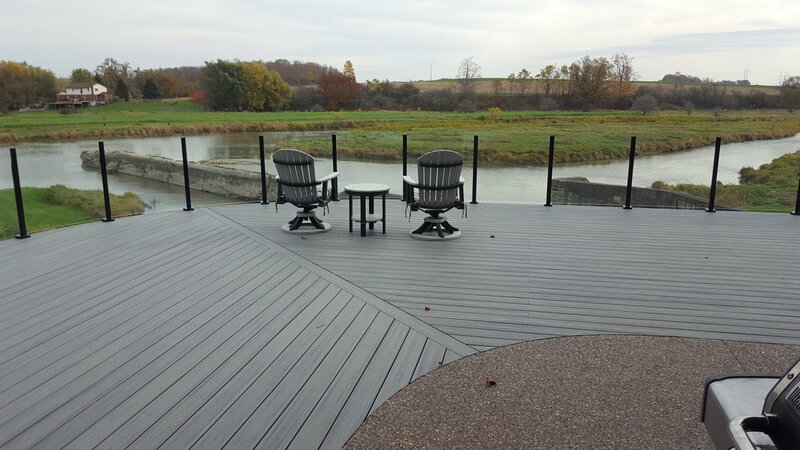 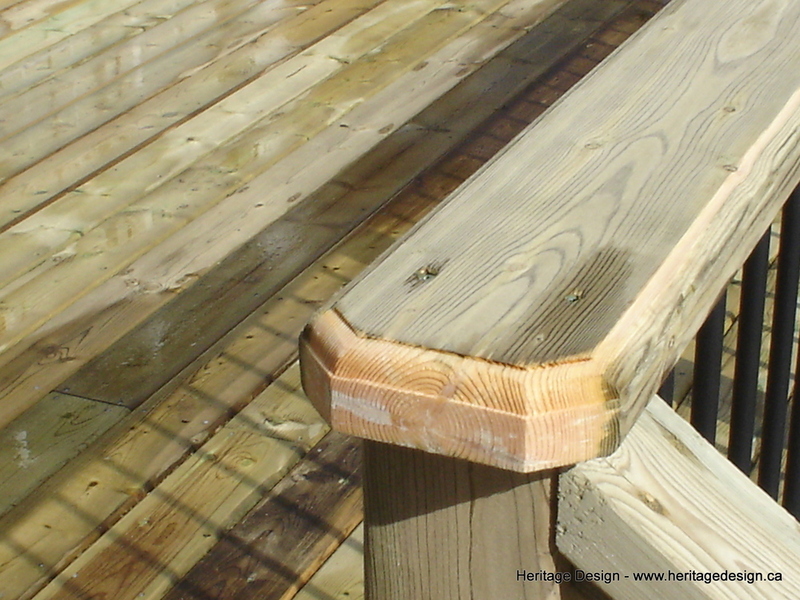 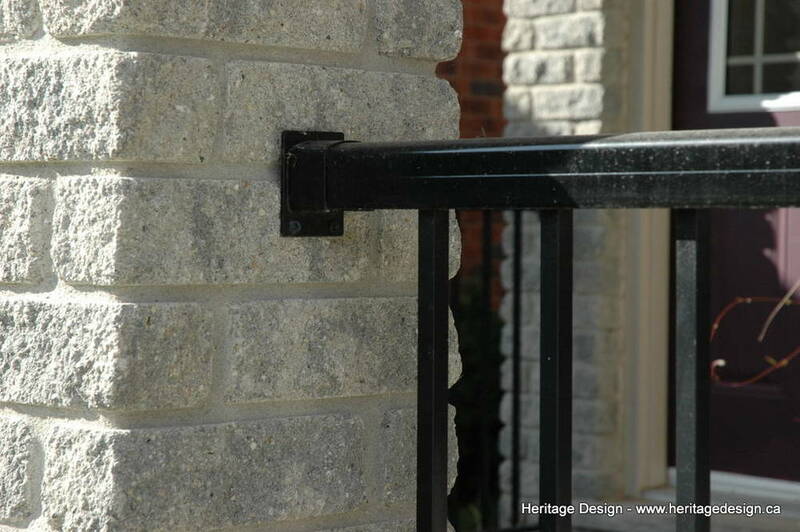 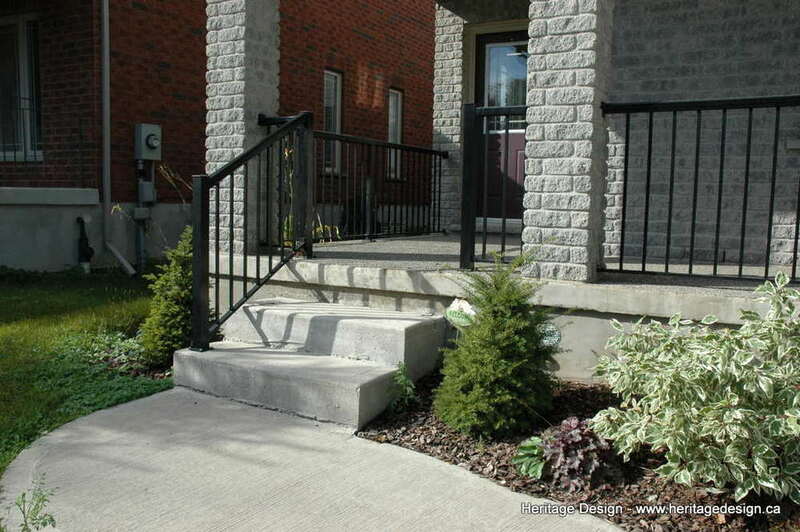 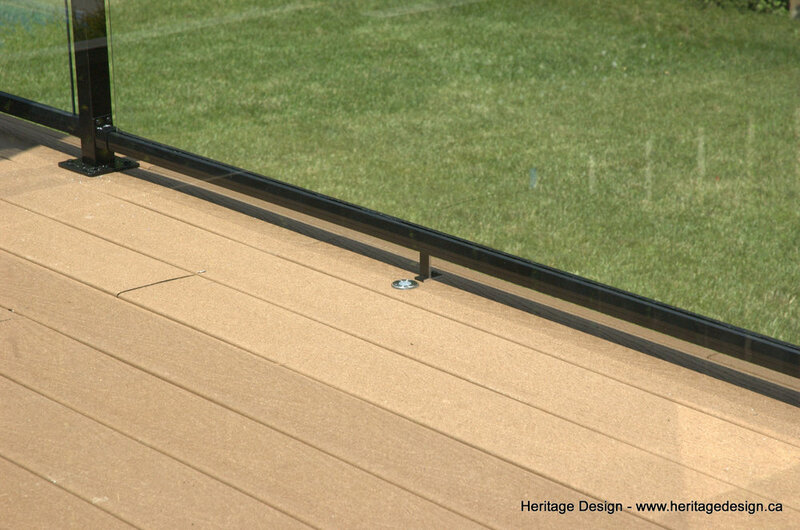 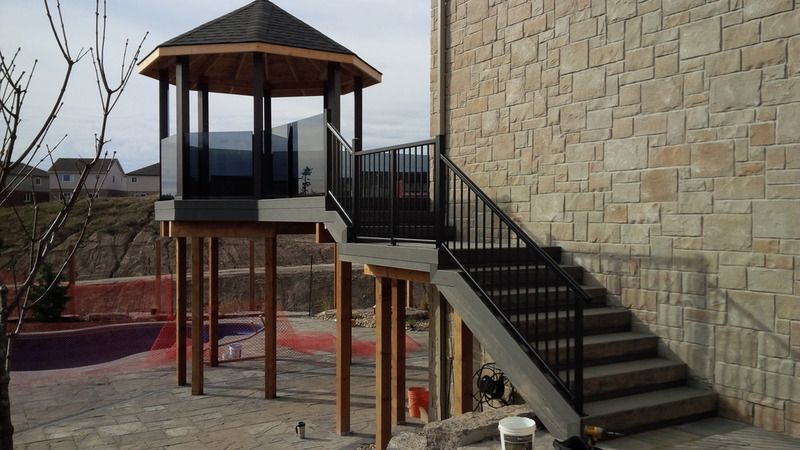 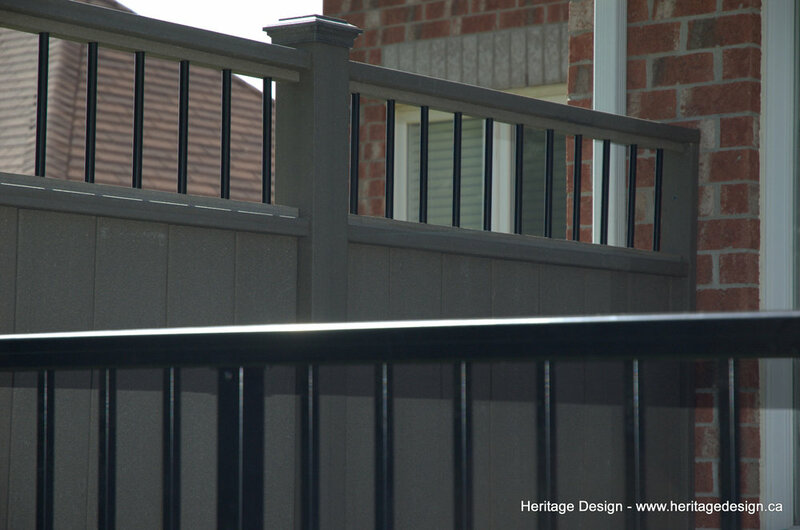 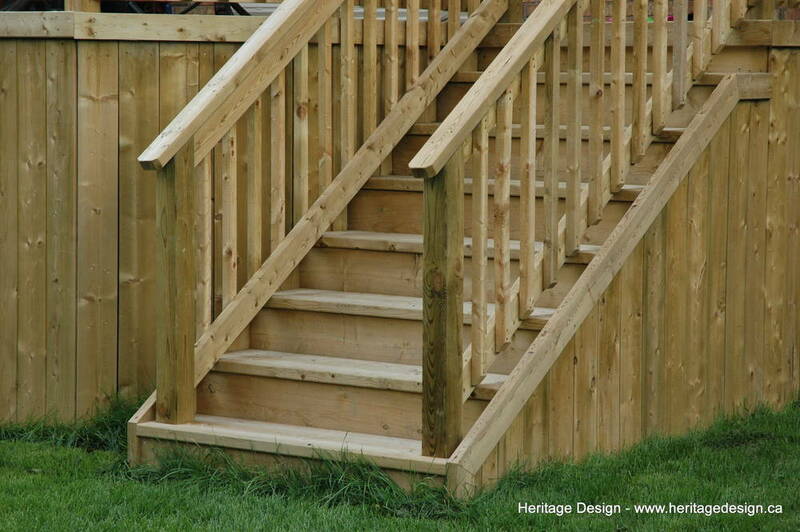 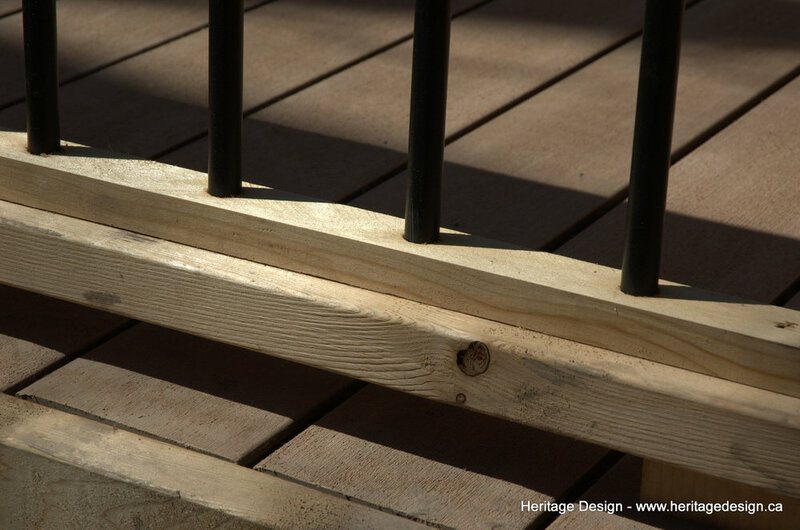 From front porch railings to unique deck railings and wheelchair access ramps, Heritage Design offers several different styles of high quality rail products. 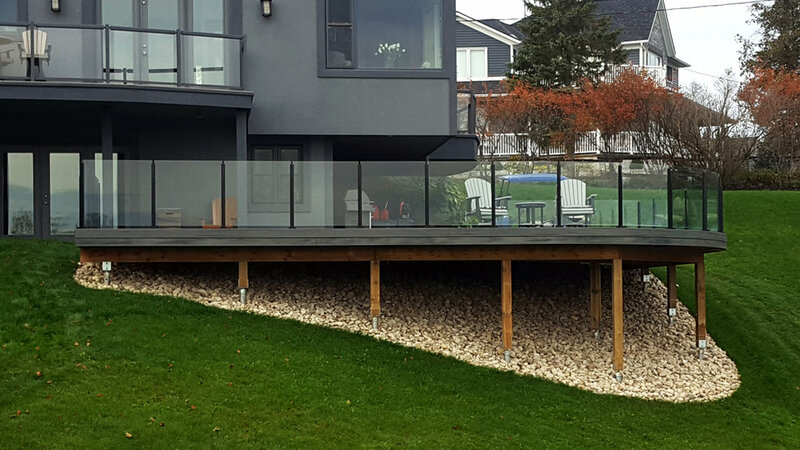 Glass railings help to preserve a beautiful view, and custom frosted glass railing creates privacy with a modern flare. 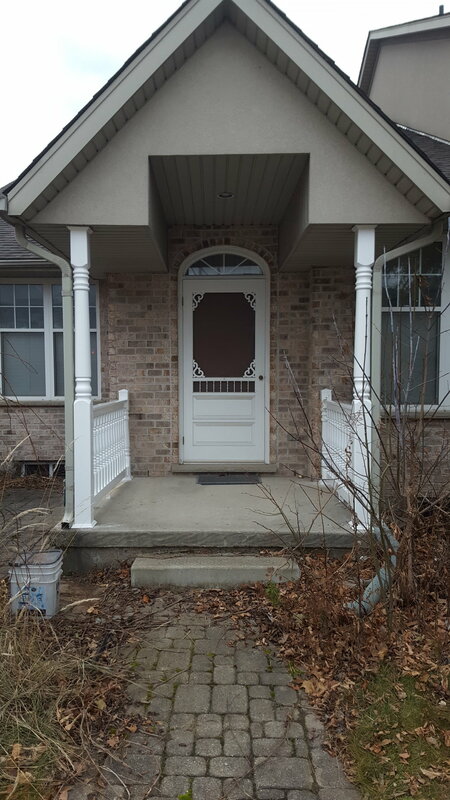 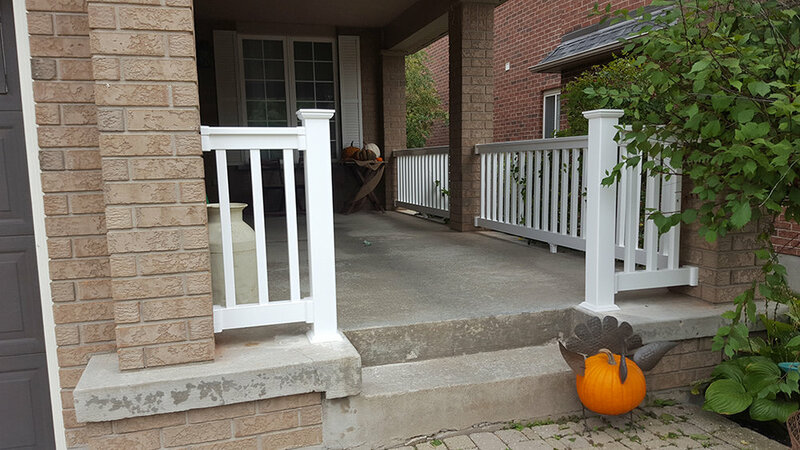 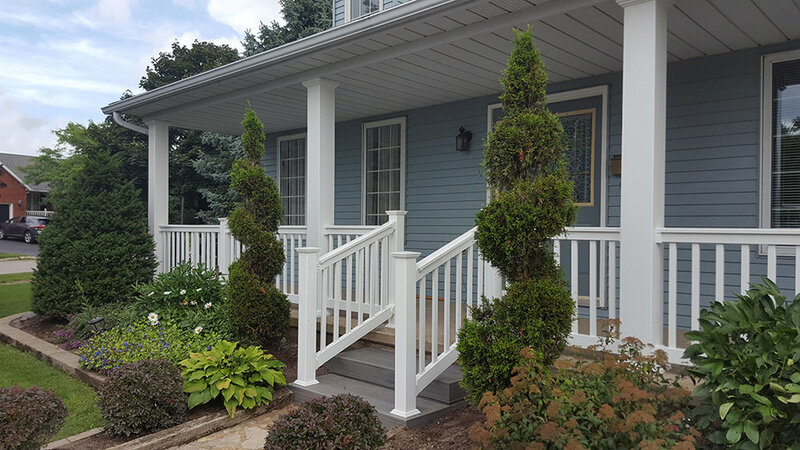 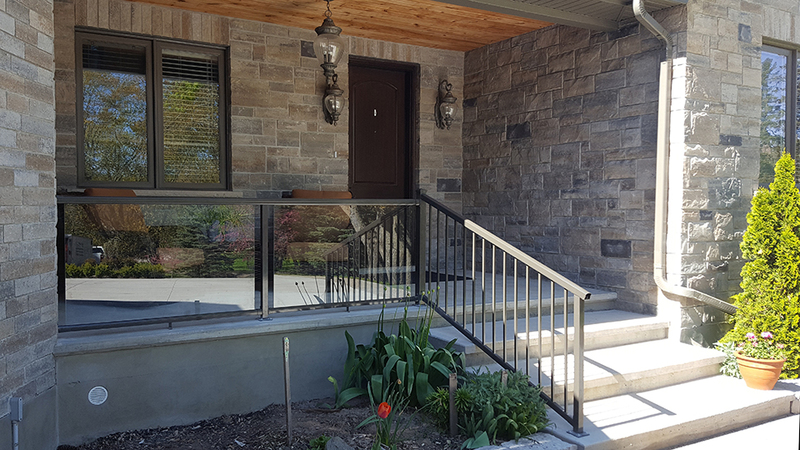 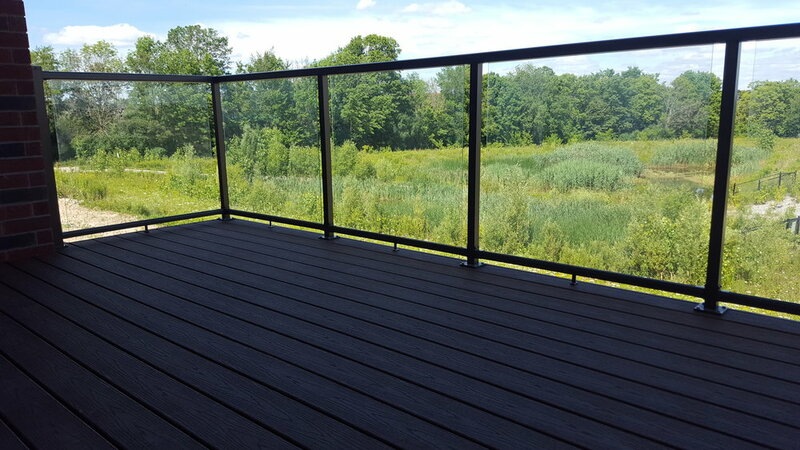 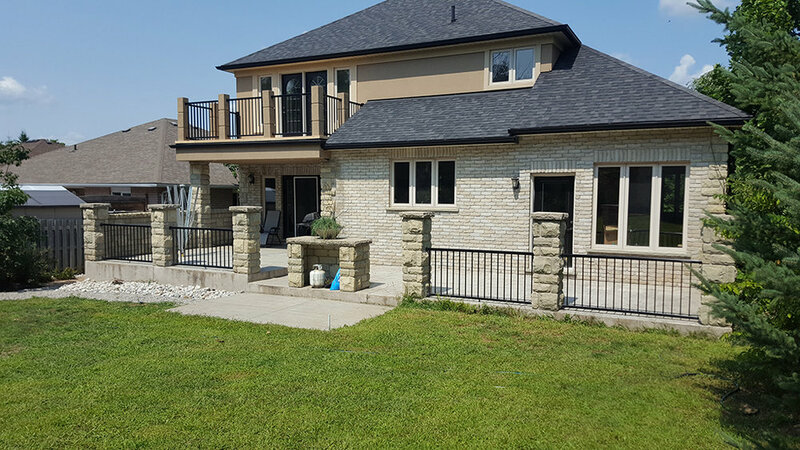 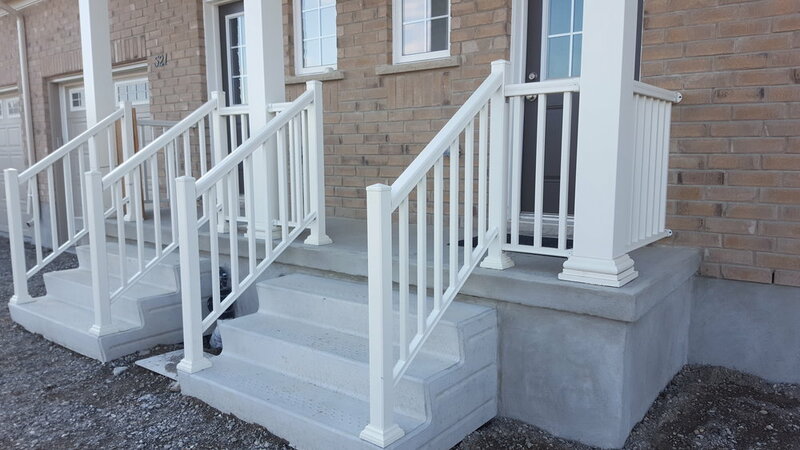 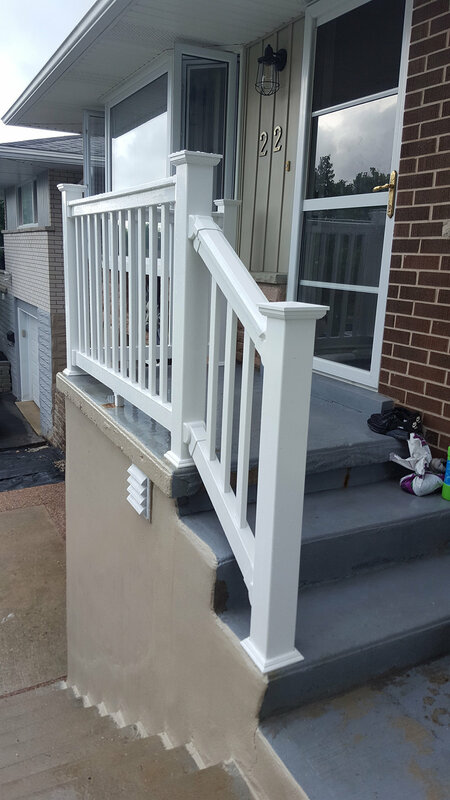 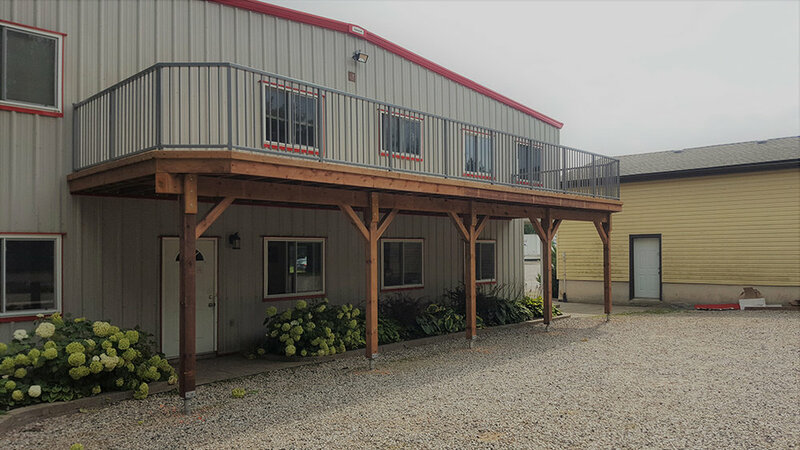 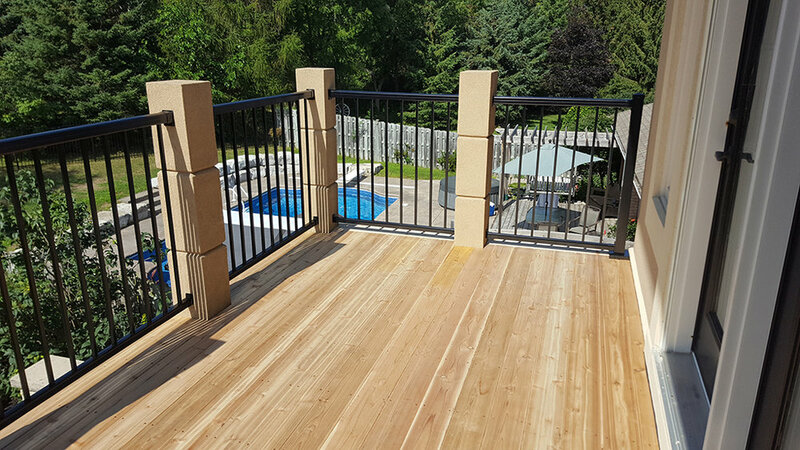 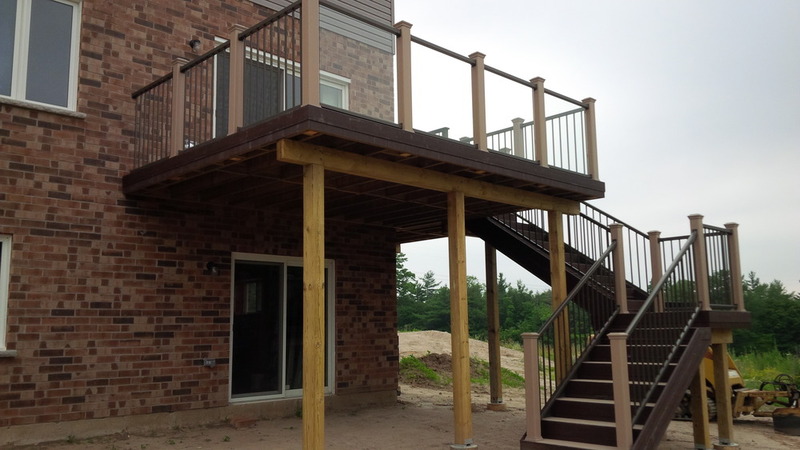 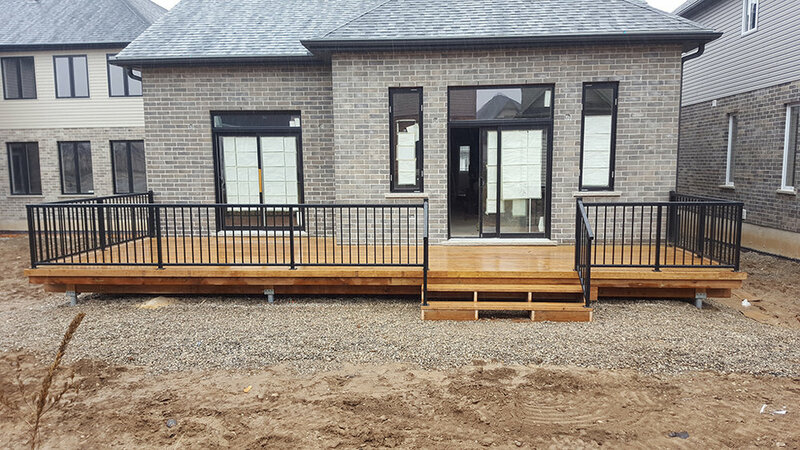 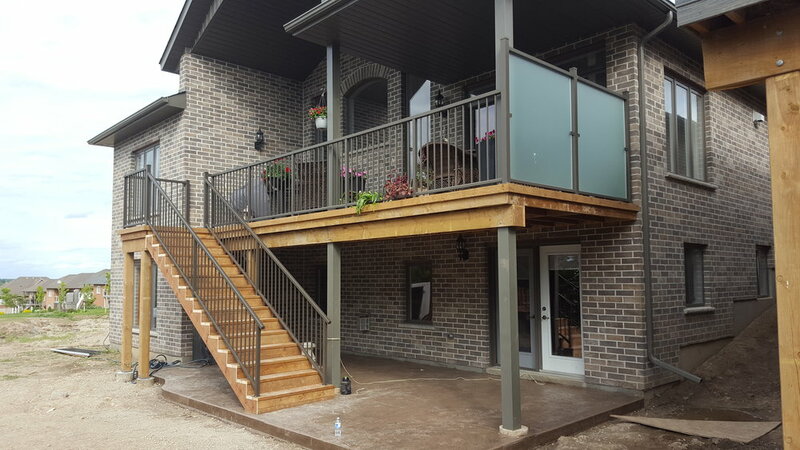 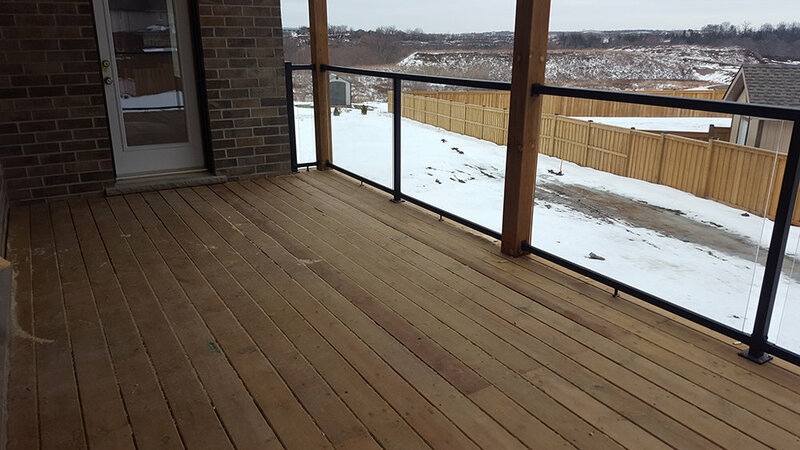 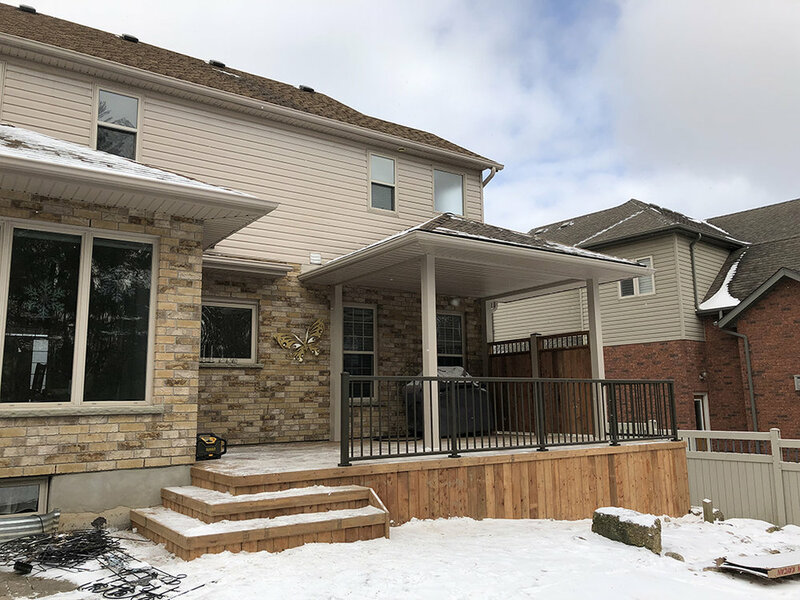 Vinyl and aluminum railings eliminate the need for repainting and add safety and security with engineered systems designed for use in Ontario. 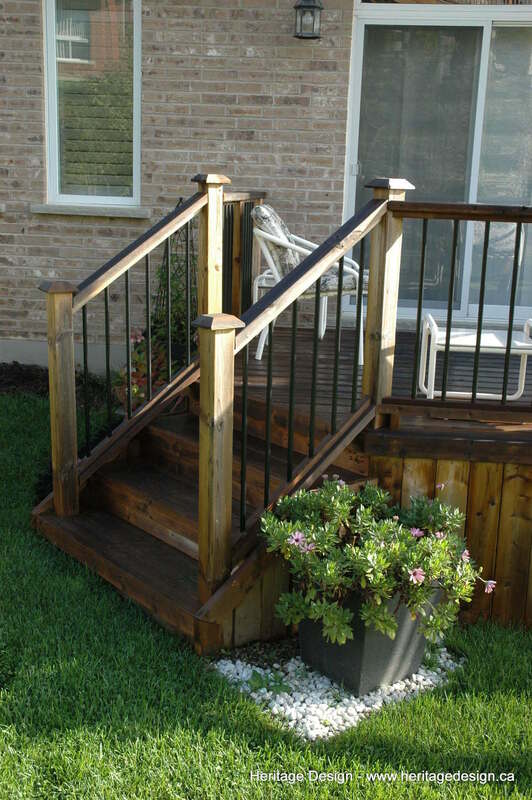 Find out which railing style works for your home.